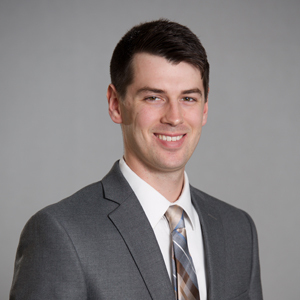 Brent is a graduate of Gordon College with a Bachelor of Science degree and comes to us with vast knowledge in technology as well. Since joining our team in January 2017, he has become indispensable. His talents also include various aspects of accounting and background insight to tax preparation. 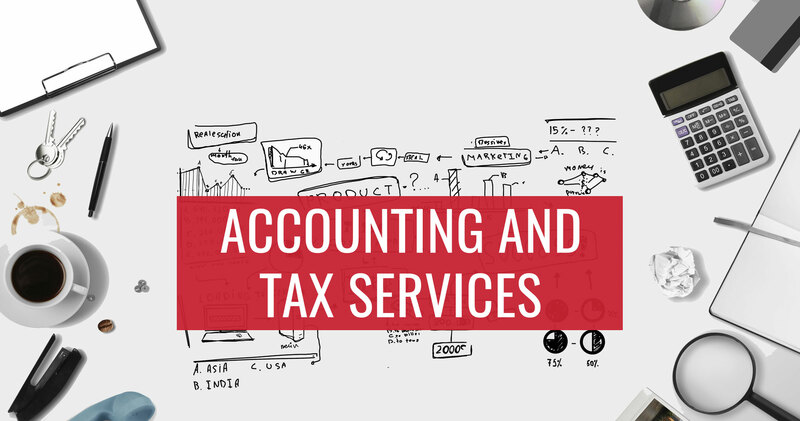 Currently, Brent is expanding his knowledge base in overall tax accounting. Fun Fact: Brent enjoys hiking with his wife Rachael, as well as gardening and gourmet cooking!